That victim was the only person caught in the snow slide, the sheriff said. 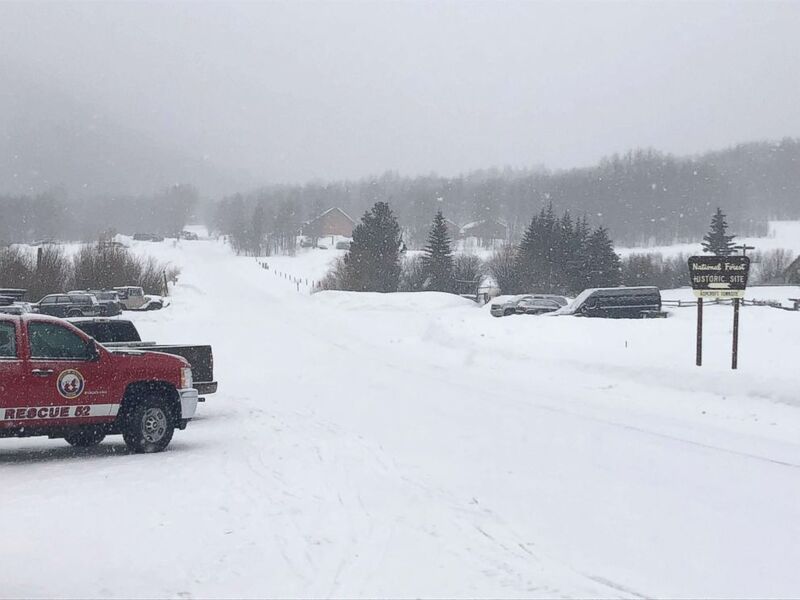 One person has died in an avalanche outside Aspen, Colorado, the Pitkin County Sheriff's Office said Monday. The victim was the only person caught in the snow slide, the sheriff's office said. 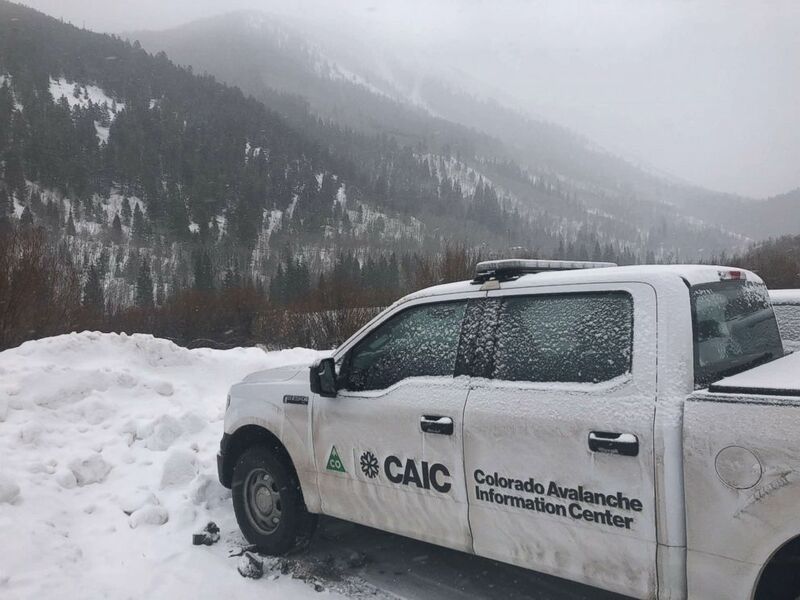 The victim was part of group of people staying at the Markley Hut near the town of Ashcroft and touring the backcountry, according to a preliminary report from the Colorado Avalanche Information Center. (Chad Abraham/Aspen Daily News) A vehicle is seen in the area where rescuers are trying to recover the body of a person killed in an avalanche, Jan. 21, 2019, in Ashcroft, Colo. The group tried to revive the victim after extricating him from the snow, but they were not successful, according to the report. The avalanche began at about 11,200 feet on a north-northeast facing slope on Green Mountain. It ran for about 200 vertical feet at 400 feet wide, the report states. (Chad Abraham/Aspen Daily News) Rescue teams set out to recover the body of a person killed in an avalanche, Jan. 21, 2019, in Ashcroft, Colo. The sheriff's office had warned about dangerous conditions on Saturday. ABC News' Julia Jacobo and Bonnie Mclean contributed to this report.